(DESHLER, Neb. – June 20, 2016) – Reinke welcomes Scott Yakel as the new West Central Territory Manager. In this role, Yakel will manage dealerships in Colorado, Wyoming, Southern Nebraska and Western Kansas, focused on customer engagement and sales growth. Additional responsibilities will include working with Reinke management and West Central Territory dealers to ensure customer needs are met, sales goals are set and achieved, and new dealership recruitment opportunities are identified. Yakel will work in partnership with dealers in his territory to maintain sales growth through the company’s dealer excellence program, Reinke Pride, and through national and regional farm shows. Yakel has more than 20 years of sales management experience. 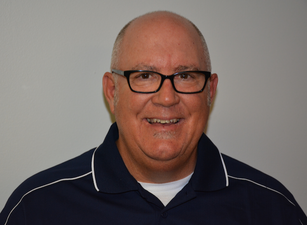 He recently served as regional sales manager for Bermad, Inc., covering 10 western and northwestern states, including Alaska and four Canadian provinces.